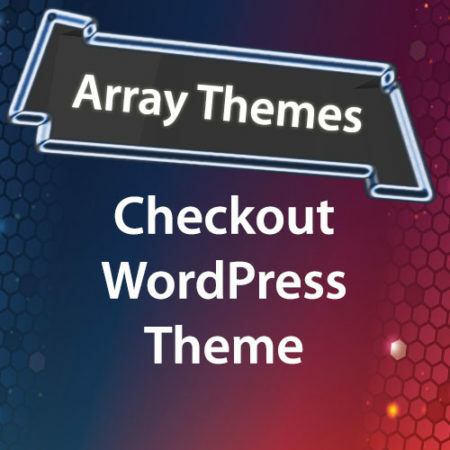 GPL Guru – Premium WordPress Extensions, Themes & Plugins at affordable prices. 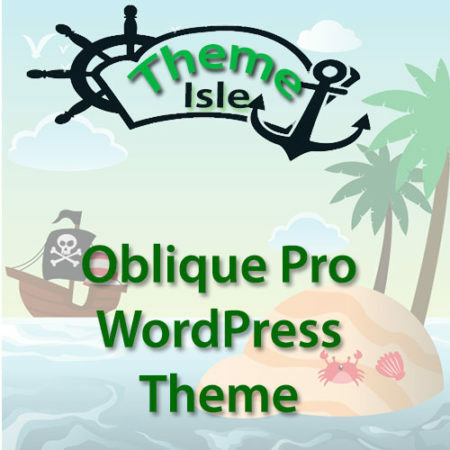 Welcome to GPL Guru, home of the popular GPL licensed WordPress plugins & WordPress themes. 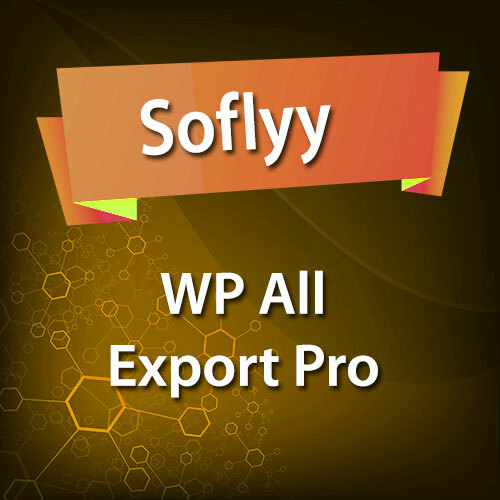 You get access to products from WooThemes, WooCommerce, Gravity Forms, Elegant Themes, iThemes, WPMU-Dev etc. Click here for the full list. These premium plugins, themes, addons or extentions cost few thousands dollars but at GPL Guru they start from $8 only. All single items are available from $8 only (with 1 year of updates), Collections from $18 only, monthly membership from $15 only, 1 Year membership for $99 only. 2 years access for $179 only. Click here for more info. We have a huge list of woocommerce extensions available, which gets updated regularly on time. 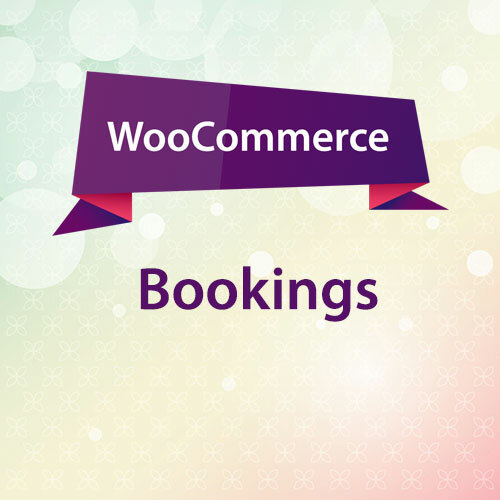 To check our complete list of woocommerce extentions click here. Who does not love WordPress plugins? 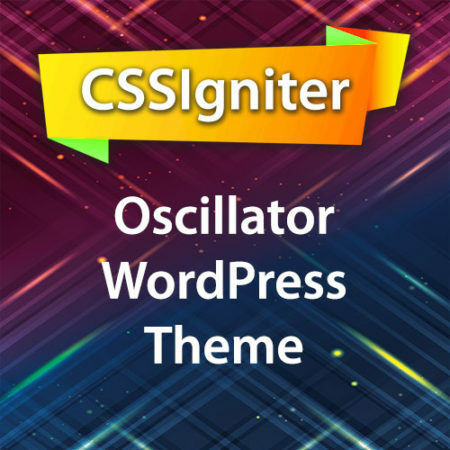 We have a nice collection of premium plugins available at discounted price. To check complete list of WordPress plugins click here. Our services & all files available on GPLGuru.com are perfectly legal. Available files are licenced under the GPL License. Click here to check our FAQs for more information. 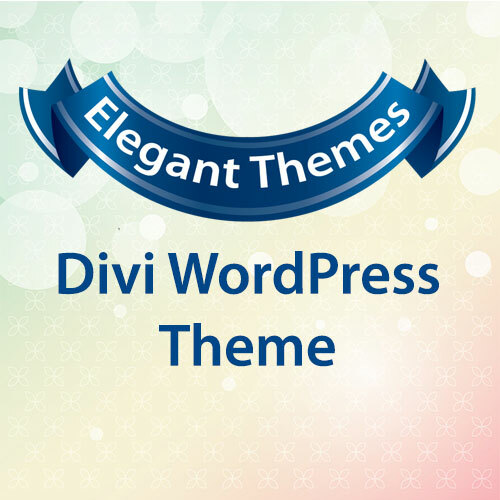 You can make sure you will find a desired theme in our theme collection which is also regularly updated. 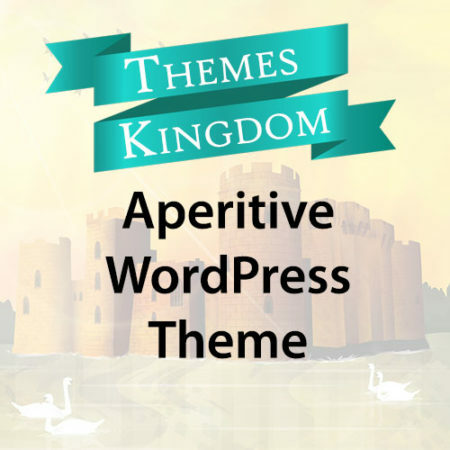 To check our complete list of WordPress Themes click here. Our files are original & are without any modification. You can relax & be sure that we are not selling any downloaded script from unreliable sources. Our membership does not renew automatically, so you need not worry about cancelling your subscription. Our single products are priced at $8 (365 days) & club membership begins at $15 per month. Save more with our 1 yearl plan at $99 only & 2 years plan at $179 only. 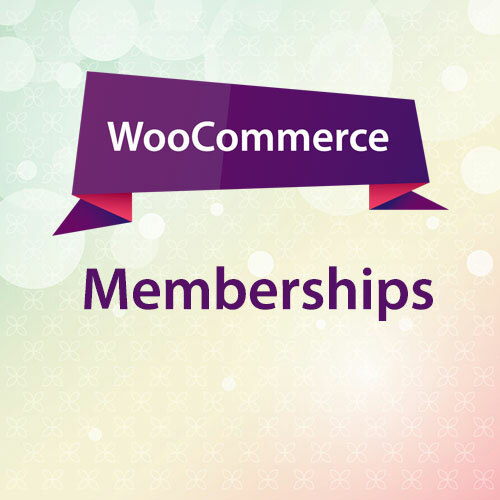 Disclaimer: WOO, WOOTHEMES and WOOCOMMERCE are Trademark of Automattic Inc and GPLGuru.com is not associated with them or endorsed by them in any way. 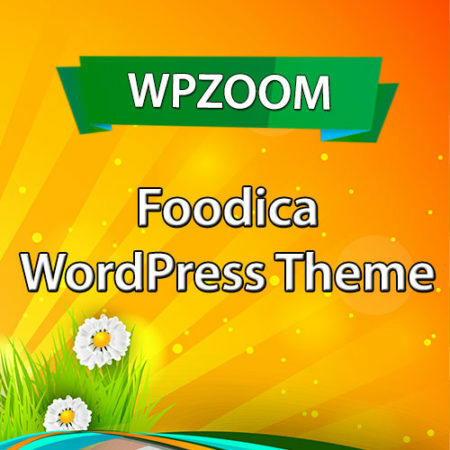 These products are developed by WooThemes.com and its affiliated developers and are released under GPL license. 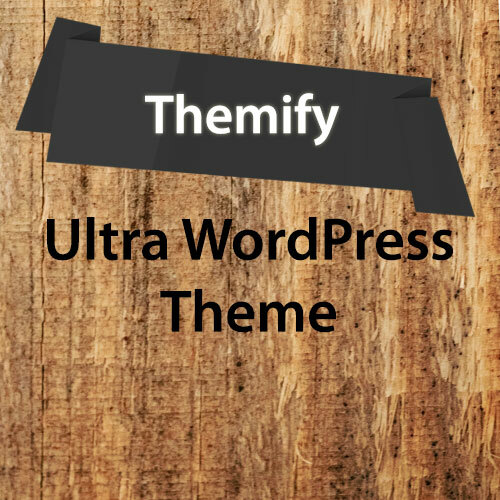 “I Know my WordPress themes and plugins, i do not need the support and my budget is limited your site is come in very handy for this purpose”.